Ridesharing should be for everyone. As a non-profit, we can drive down costs to enable riders, drivers and the community to all win. 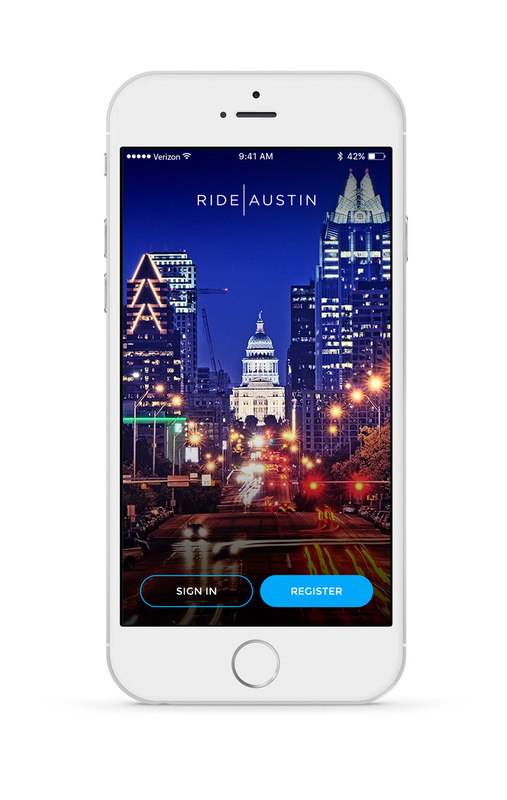 Developed from the ground up to follow the City of Austin local ridesharing ordinances in 2016 while simultaneously offering a great, safe service. 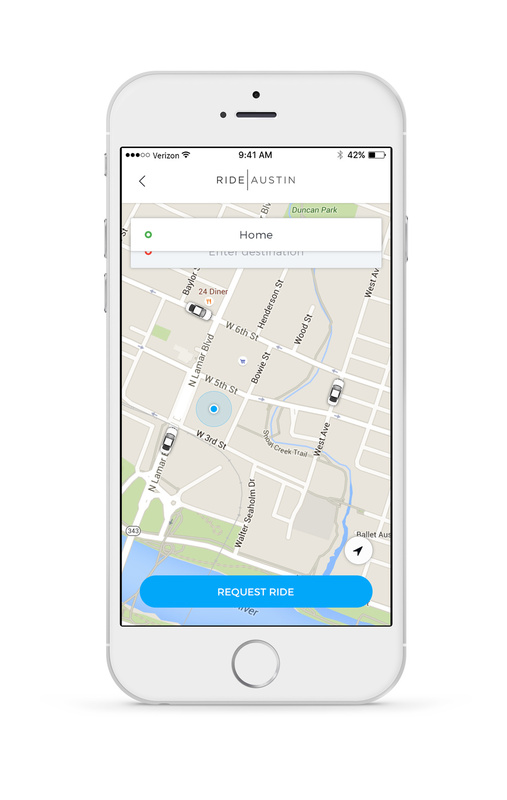 We have opened up our data to give the public a view into the ridesharing model & provided researchers the ability to mine the data. 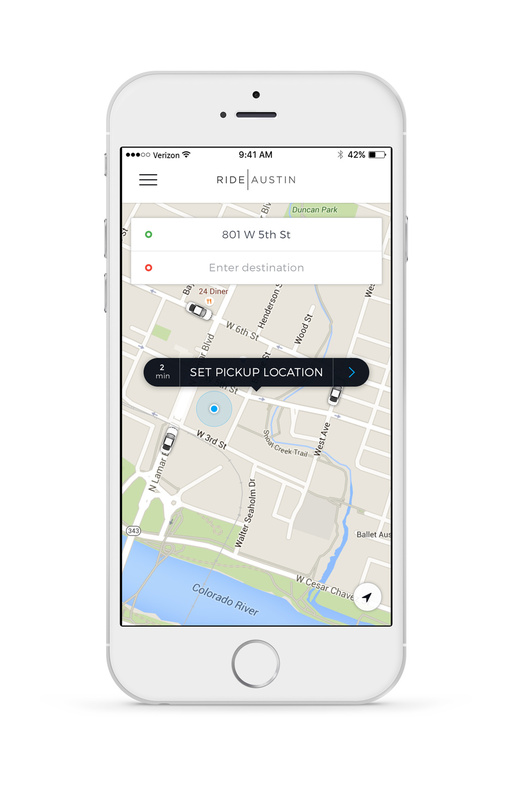 If you want to drive for us - download the app and complete the driver registration process. See additional instructions on our Drivers page. We currently serve Austin as well as Austin-Bergstrom International Airport, Barton Creek, Bee Cave, Buda, Cedar Park, Elgin, Jollyville, Kyle, Lakeway, Lost Creek, Leander, Manchaca, Manor, McNeil, Pflugerville, Round Rock, San Marcos, Webberville, Wellsbranch, and West Lake Hills.